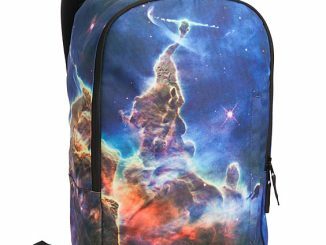 There are a lot of backpacks, but few stand out as much as this Shark Attack Backpack. 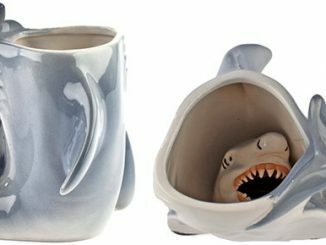 It doesn’t just have a printed mouth full of sharp teeth and black, beady eyes, it actually has a 3D dorsal fin that sticks out. 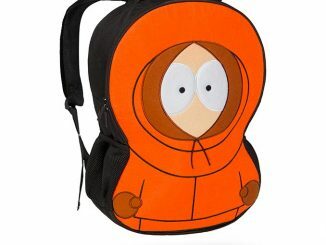 Perfect for the beach, but also great for school and most everywhere else. 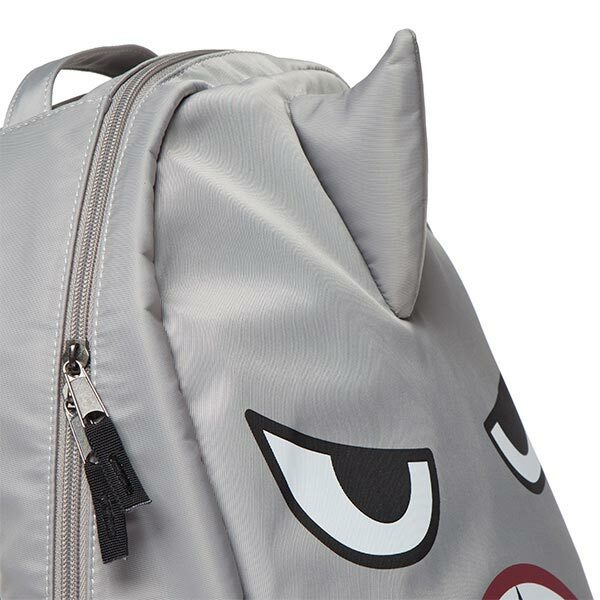 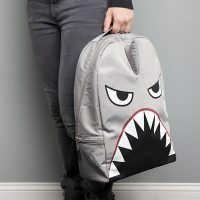 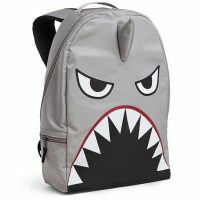 Although it looks cool, this shark backpack is also very functional. 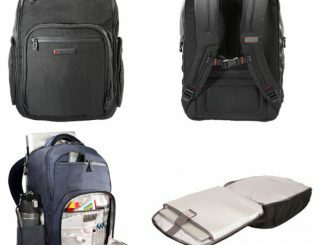 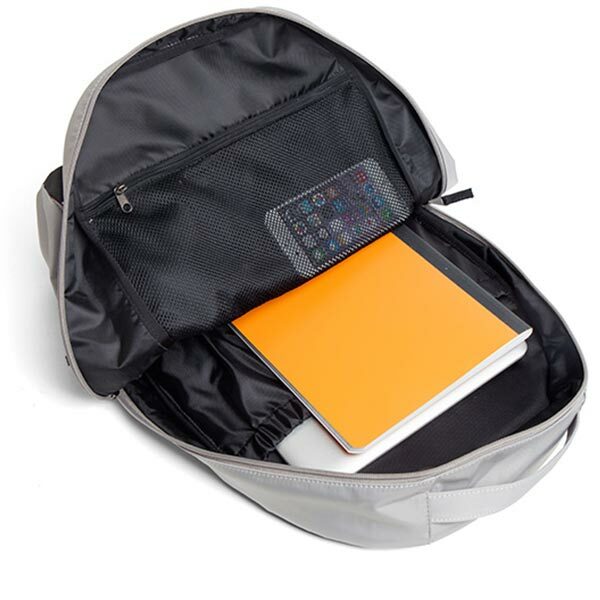 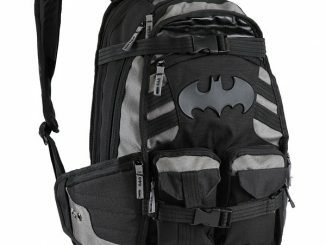 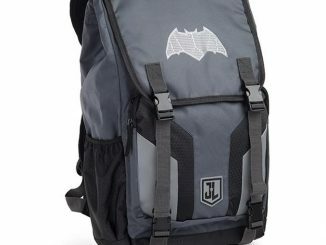 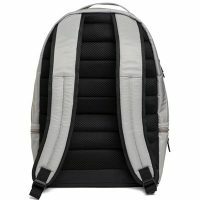 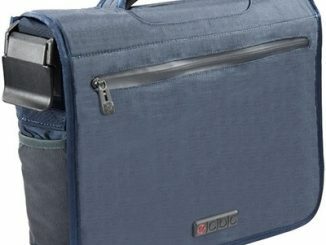 It has a laptop compartment, two side zipper pockets, and an easy access mesh storage zip pouch. 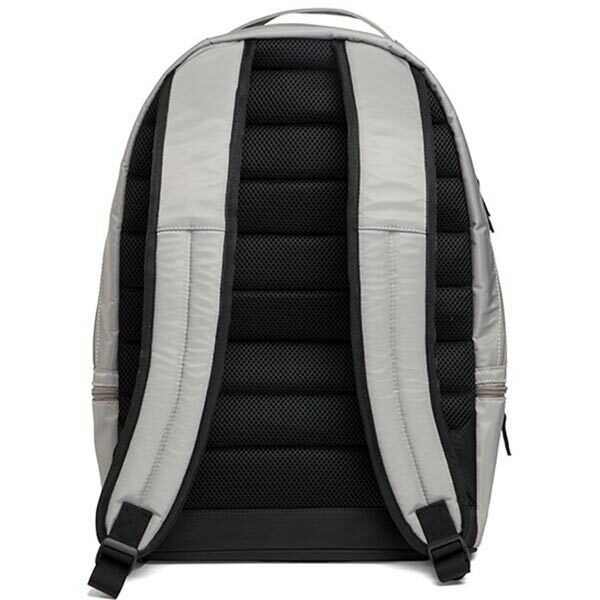 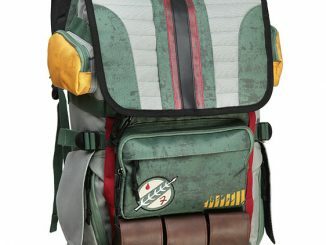 Plus, it’s comfortable, with a padded back and padded adjustable straps. 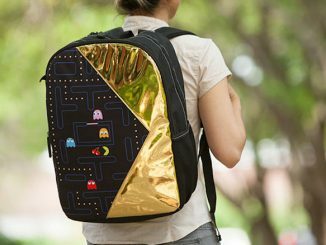 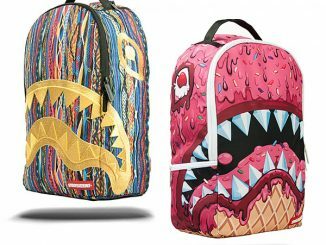 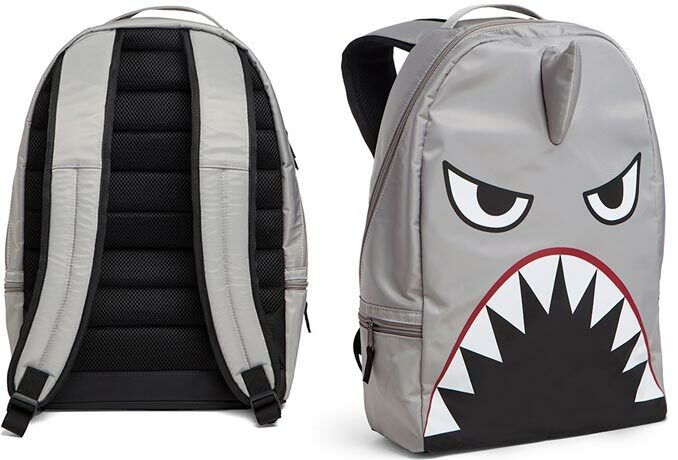 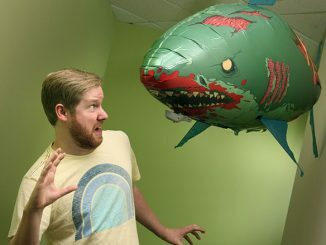 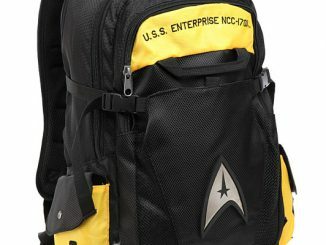 The Shark Attack Backpack is a ThinkGeek exclusive, where it costs $39.99.